Without maps, it would be difficult to get from place to place. In a nutshell, a map is a scale model or graphic representation of geographic information. A map can help you travel very long distances, as well as show you where mountains, oceans, and rivers are located. Maps also show you where regions are located in relation to one another. One of the great things about maps is that they are universal. Regardless of your culture and language, you can still appreciate a map. Maps are one of the many ways that people take ideas from the past and pass them on to future generations. This is because old maps provide information about past times, and often include hints and ideas about the culture and belief systems of the time. The art and science of making maps is called cartography. How long have maps been in use? The first known map, which is preserved on Babylonian clay tablets, dates back to 200 BC. 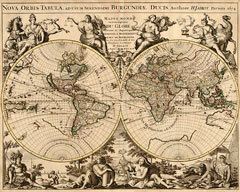 But it was during the time of the ancient Greeks that maps began to resemble today's modern maps. 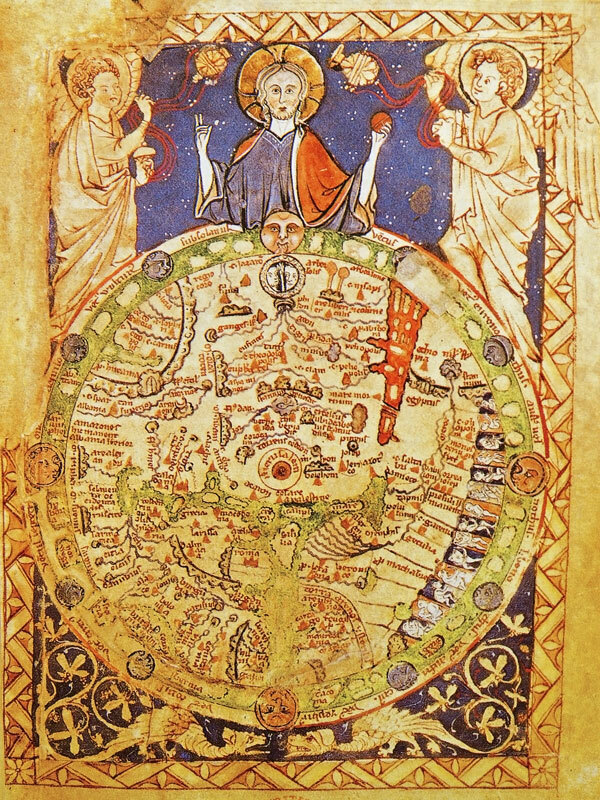 Ptolemy's world map included the concept of a round Earth, and depicted the Old World from about 60 degrees North to 30 degrees South latitudes. Ptolemy's work, Guide to Geography, was the premier reference on world geography until the Renaissance. 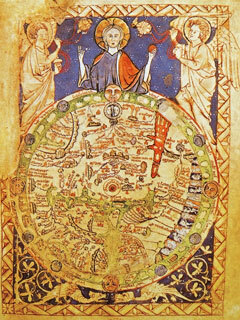 By contrast, religious views dominated Medieval maps. A good example is the T-O Map, in which Jerusalem is placed at its center and east is at the top of the map. As the Vikings explored the North Atlantic during the 12th century, their findings were gradually incorporated into maps. Eventually, a more correct depiction of Arabic lands was included on Mediterranean maps. 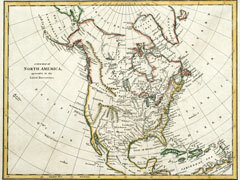 Maps were drawn by hand during this time, which meant that their distribution was very limited. 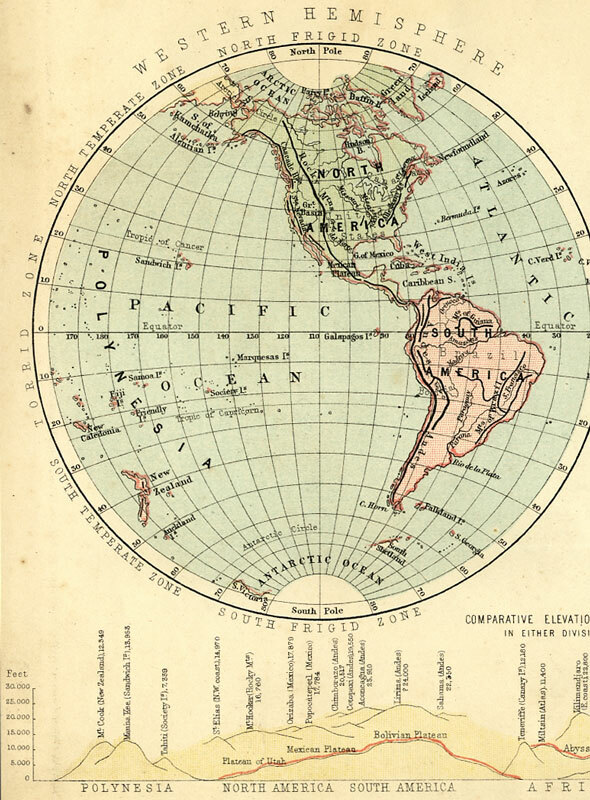 But when printing came along in the 15th century, maps became much more widely available. First printed using carved wooden blocks, this method soon gave way to printing with engraved copper plates, a practice that remained in place from the 16th century until photographic techniques were developed. Also, during the 15th and 16th centuries map makers began including things necessary for navigation on their maps, including coastlines, islands, rivers, harbors, and any other feature that sailors might find of interest. What we consider today as a world map first appeared in the 16th century, following voyages and discoveries by Columbus and other explorers. 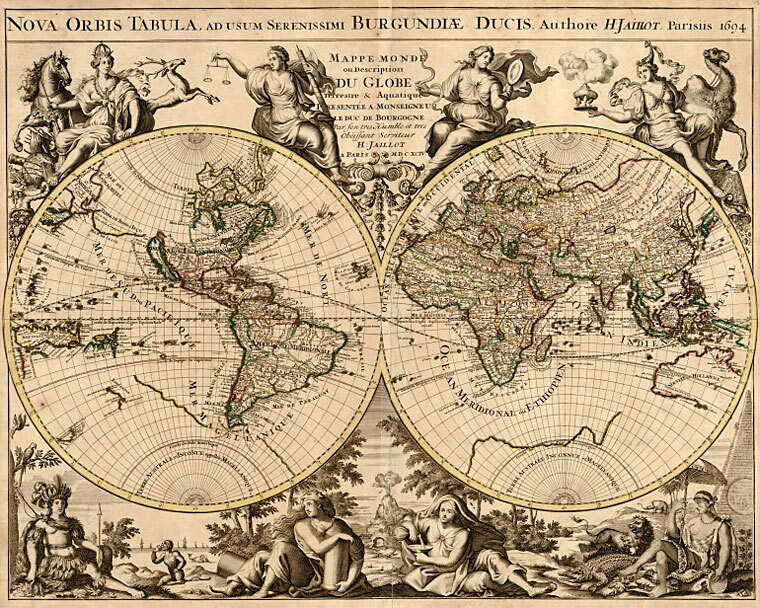 It was during this period that Belgian cartographer Gerardus Mercator developed cylindrical projection, which is still used today for navigation charts and global maps. 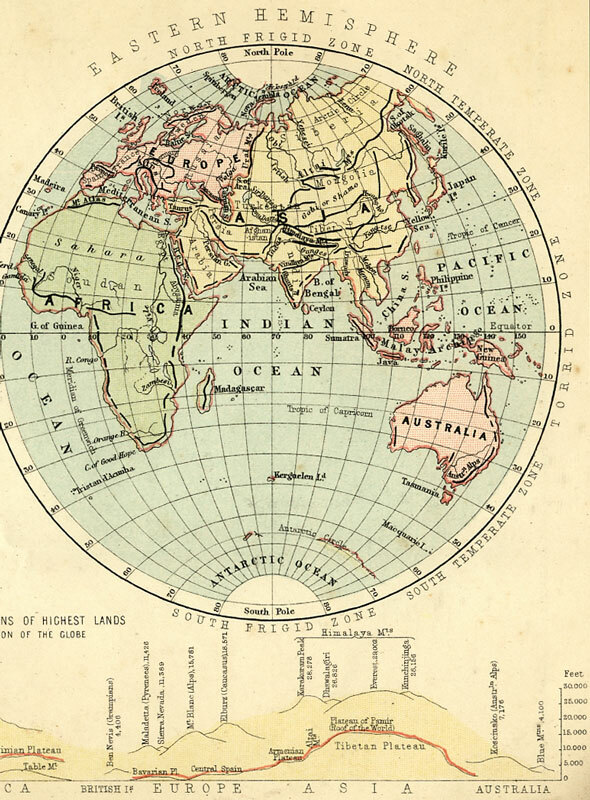 Maps became more accurate and factual during the 17th, 18th, and 19th centuries. Aerial photographs taken during World War II further increased mapping abilities. Geographic Information Systems (GIS) were introduced during the 1970s and 1980s. 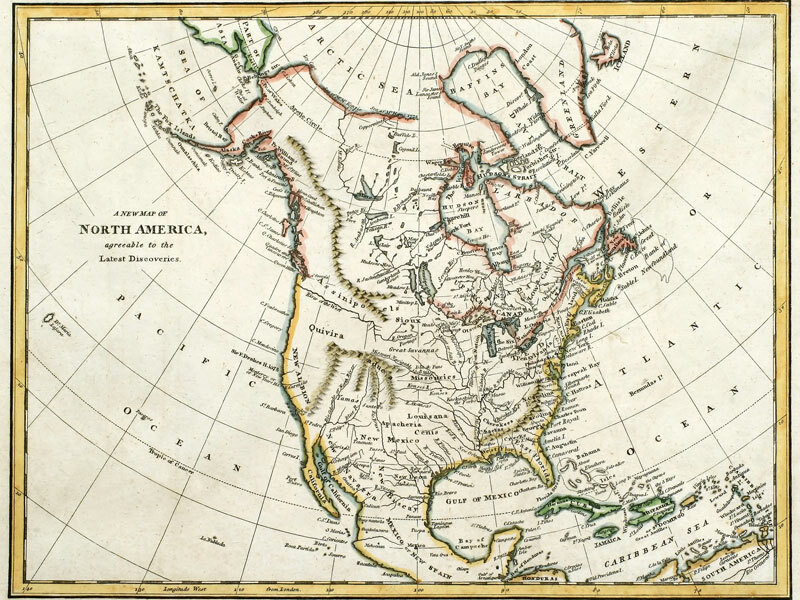 Unlike traditional maps, these digital maps are stored in computer databases, from whence their data can be analyzed, displayed, and printed. These systems allow for easy collection, storage, analysis, and display of georeferenced information about the Earth.